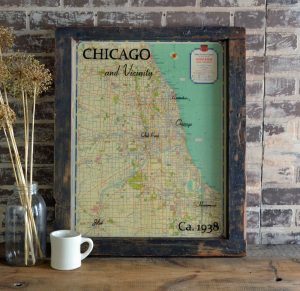 This framed vintage Chicago road map will add character to your home decor. 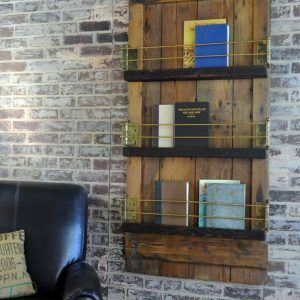 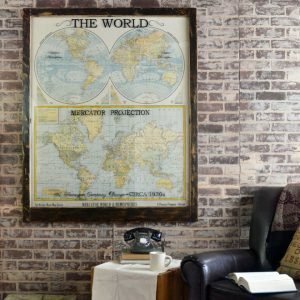 Made using a reclaimed window, this map makes a great gift! 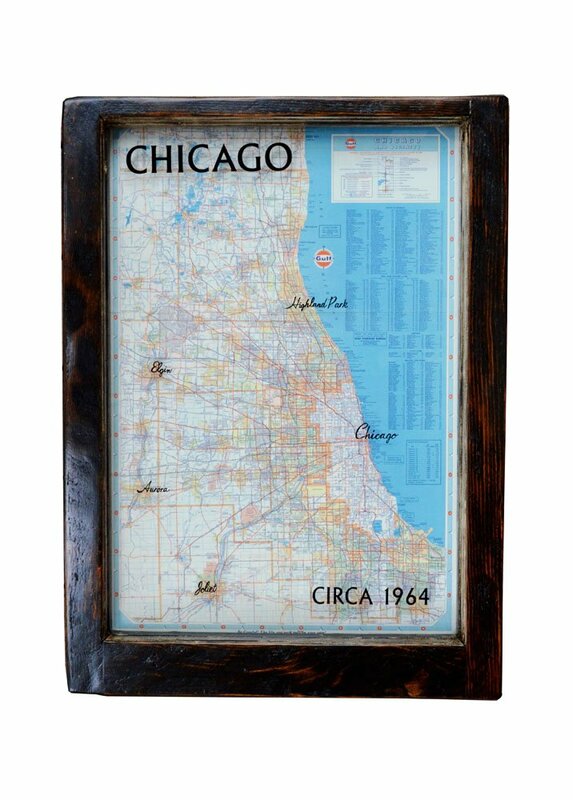 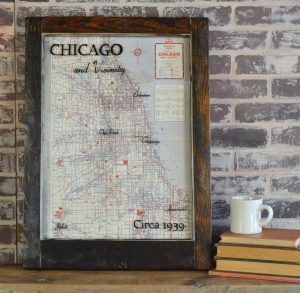 This framed vintage Chicago road map is hand crafted using an authentic vintage Chicago street map and vintage window. 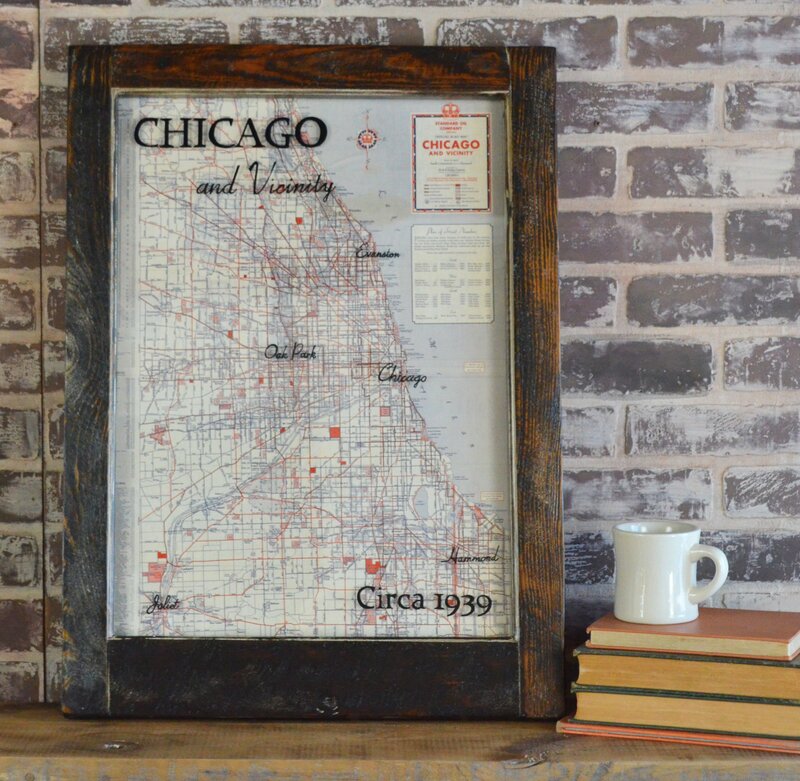 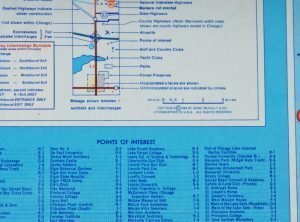 This old Chicago map will add character to your home. 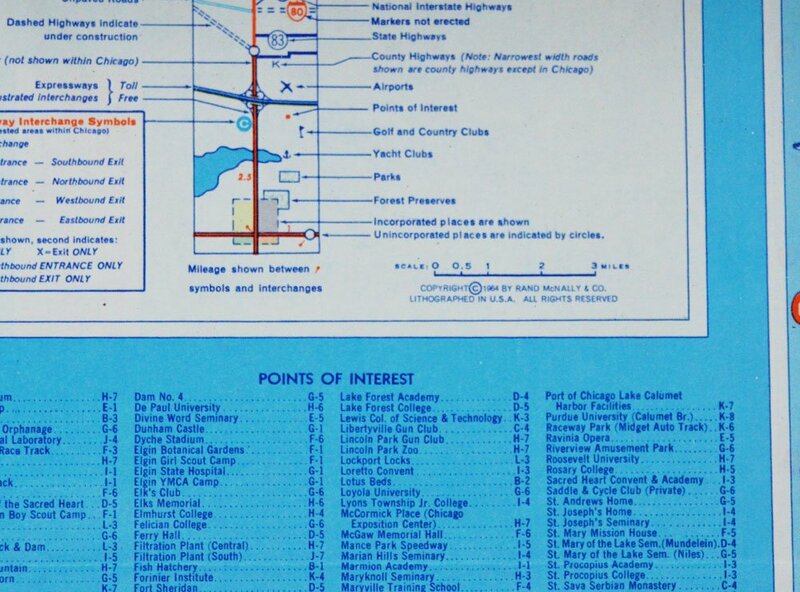 Currently available map is circa 1964 and is shown in the main photo – see photo caption for exact size. 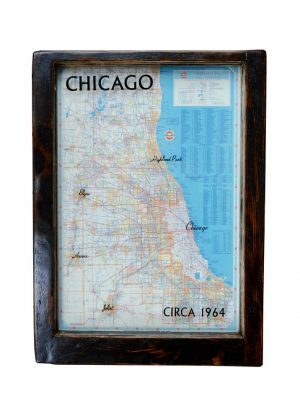 This item can be made to order, but the map will vary a bit (colors, map printer, etc). 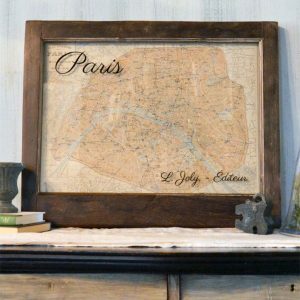 Specify frame finish with your order – ie: dark stain, dark wax, natural wood with clear wax, etc. 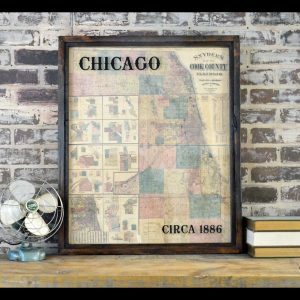 This piece of vintage Chicago history makes a great gift!